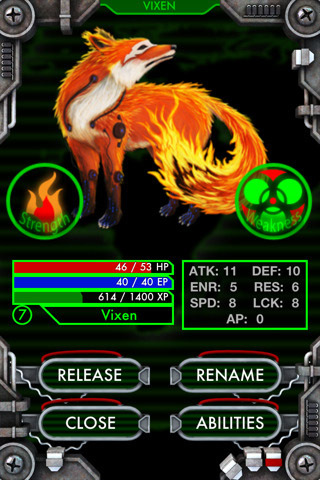 I was brought onto the Loki Studios team to develop and direct the visual style of Geomon, an iOS app. 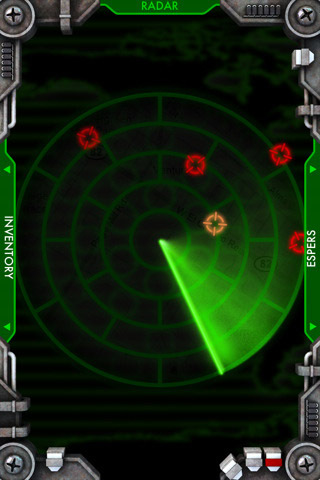 Geomon is a reality-augmented, role-playing iOS game that harnesses the GPS and IP Location systems of the devices to determine the player's surrounding environment - thereby creating a real-world world map system. 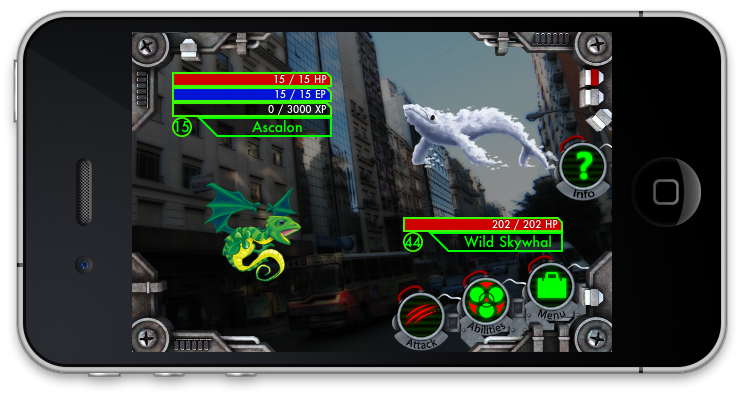 Using the properties of the environment, the player can use their device as a "tracker" for spirit creatures called Espers. 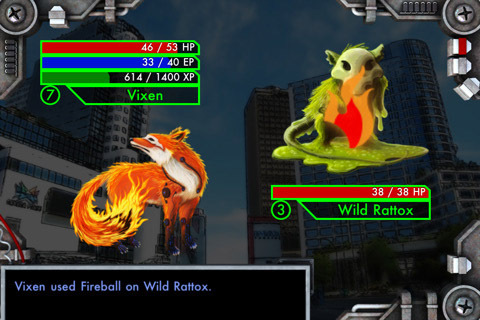 Players can collect, trade, and battle with these creatures as part of a progressive single-player storyline, or as part of a multi-player experience. Creating all the art assets for the interface in the app's initial release. Creating design and style guidlines for the Esper creatures. Creating the initial release art assets for the Espers. 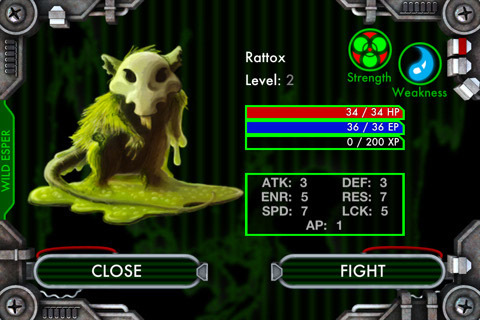 For more information on Geomon, visit its section of the Loki Studios website at: LokiStudios.com. 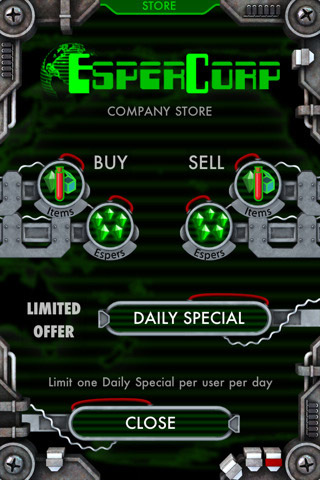 ...or download it and try it out yourself Here!